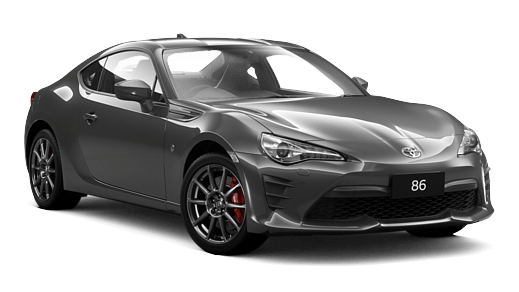 The 86 shares DNA with some of the most exciting track-proven sports car ever made. 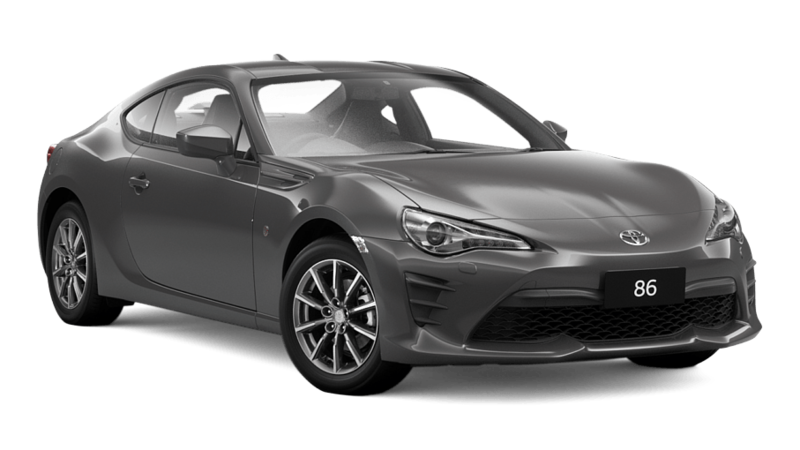 It was developed with the spirit of some of the great racing sports cars, and tested on track at key stages of its development. 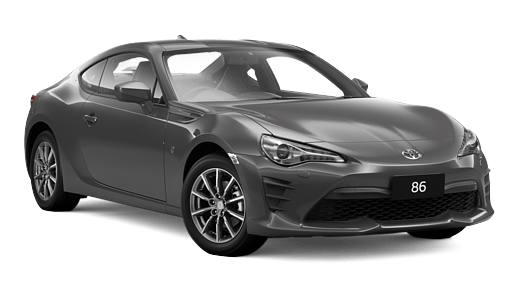 With an ultra-low centre of gravity, buying an 86 from Canberra Toyota will provide you with an exhilarating, ground-hugging experience.